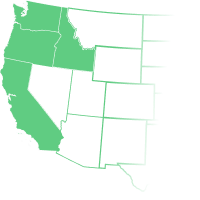 Central Garden Distribution is a National Garden Supply Distributor with ten regional warehouse facilities strategically located across the US. They ship to all 50 states with their own fleet of trucks and partner carriers to ensure their customers have access to one of the largest selections of garden products, with more than 10,000 SKU'S from 300 vendors. They have over 50 territory managers along with 5 regional managers overseeing their operation. They focus on category management, industry trends, creative marketing and merchandising solutions to enable their Independent dealers to compete in the competitive Lawn & Garden arena.